The Cloud recliner is one of Moran’s most popular recliners ever created. Its popularity is due to its generous proportions and the attention to detail that goes into its comfort-driven design. 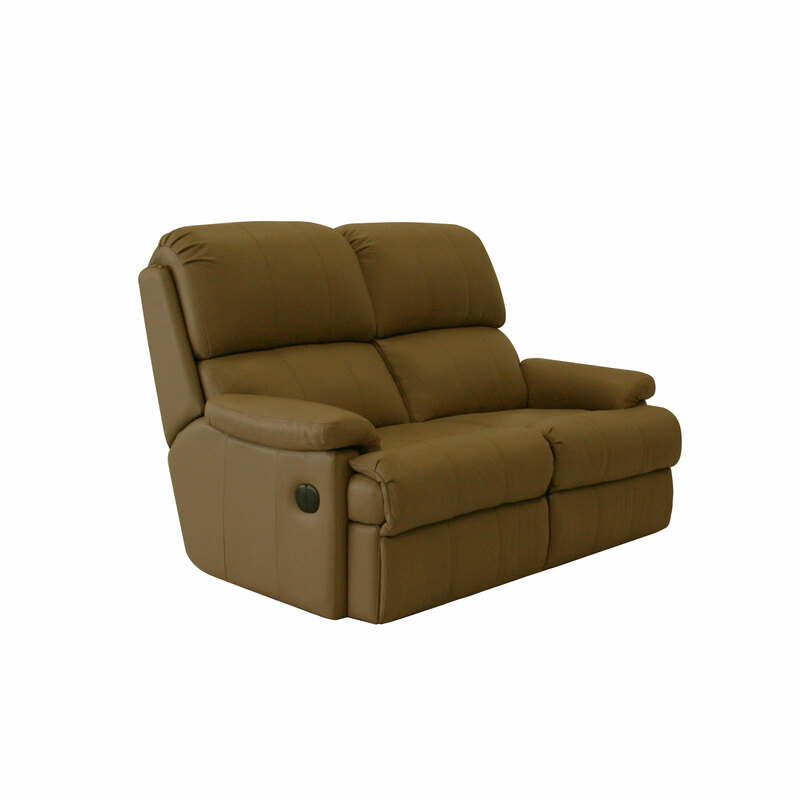 Featuring a dual waterfall style back, softly padded arms and precision panel cushioning; the Cloud recliner ensures you can relax and sit back in sumptious comfort for hours on end. With an accommodating footrest folding neatly back into place and Moran’s signature “Wallsaver” recliner technology, the Cloud is as practical as it is comfortable. 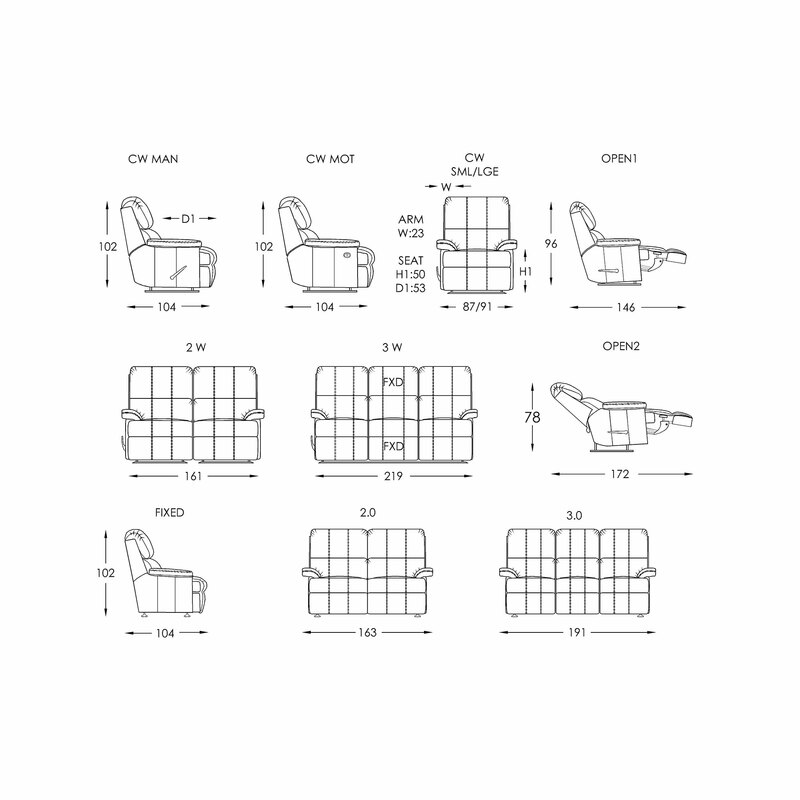 The Cloud recliner is one of Moran’s most popular recliners ever created. The Cloud’s popularity is due to its generous proportions and the attention to detail that goes into crafting one of the most comfortable and luxurious recliners you will ever have the pleasure of sitting in. Featuring a dual waterfall style back, softly padded arms and precision panel cushioning; the Cloud recliner ensures you can relax and sit back in sumptious comfort for hours on end. With an accommodating footrest folding neatly back into place and Moran’s signature “Wallsaver” recliner technology, the Cloud is as practical as it is comfortable. 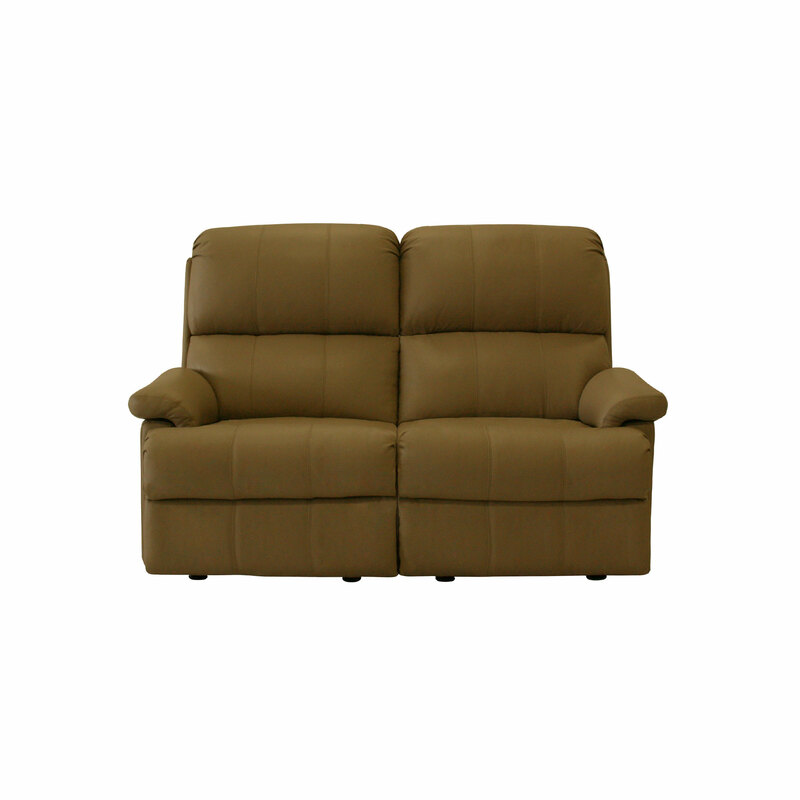 Available in a multitude of sizes as well as reclining options, you’re sure to find a Cloud that’s perfect for you. The Cloud is designed in Australia, ensuring that the best aspects of Moran’s unique, luxury style are applied to new designs, staying relevant to local design influences and the modern Australian way of living. Bespoke manufacturing ensures each Moran piece made can achieve a luxurious level of comfort and attention to detailing, that often falls short with widely adopted mass production methods. The Cloud recliner features a kiln-dried, close-grain hardwood timber frame, providing the underlying quality framework needed for lasting structural integrity. Tempered Steel Sprung Structural Support ensures body correct support and the ultimate experience in long-lasting relaxation, while Spring Cell Seat Cushion Inserts add extra comfort and extend cushion performance, offering an additional layer of individualised support.